Happy Anniversary, Monique! Here’s to another successful and uplifting year! Thanks so much, Sheila. 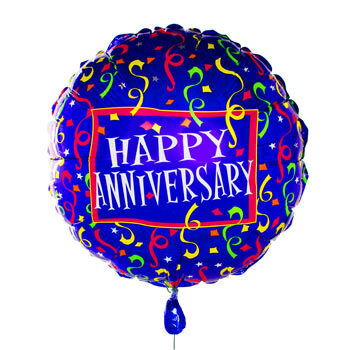 Anniversaries are always great opportunities for reflecting and celebrating! Hope you’re doing great! « Mirror, Mirror on the Wall. Who am I?